« Music with Cathy Seabrook and Norman Bear! STORY TIME HAS MOVED TO WEDNESDAY MORNINGS FROM 1 MAY!!! Calling all members of Norman Bear’s Club, and all pre-school children! Norman invites you to join him at Story Time, every Wednesday in term time in Newby and Scalby Library from 10.15 – 10.45pm. We’ve got 4 beautiful story sacks and some great stories to share with you. We’ve also got a new team of story tellers who are looking forward to welcoming you to this free library event. 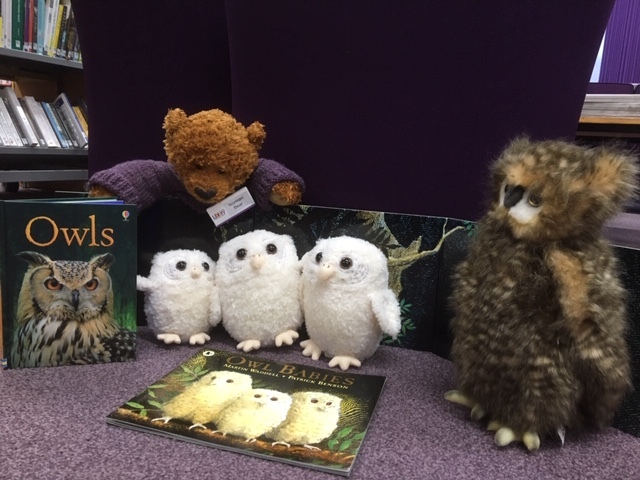 In the attached photo Norman is sitting with his friends from the Owl Babies story sack. Your donation will help us organise more events, procure more books and serve the community even better. 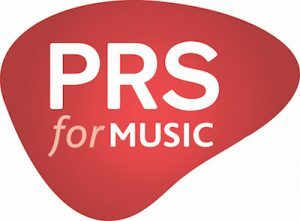 These licences ensure that music publishers, songwriters and composers are fairly rewarded with royalties so they can keep making music – and mean that we’re able to support music at events like this.